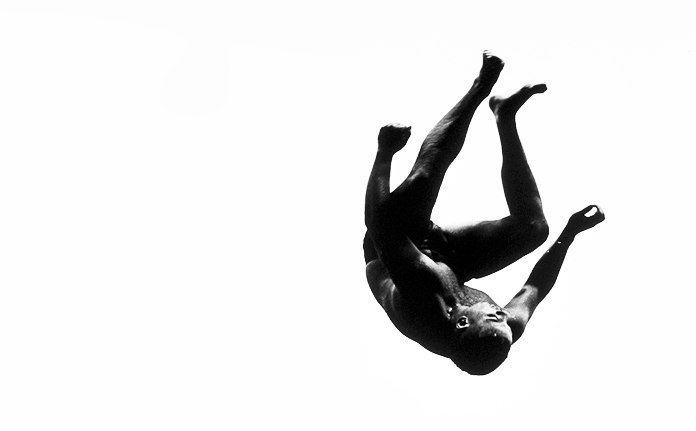 Falling Awake is available in paperback in the UK from Cape Poetry, and in hardback in the US from W W Norton. A Norton paperback version is expected. A limited edition hardback version was published by Cape Poetry in 2016. 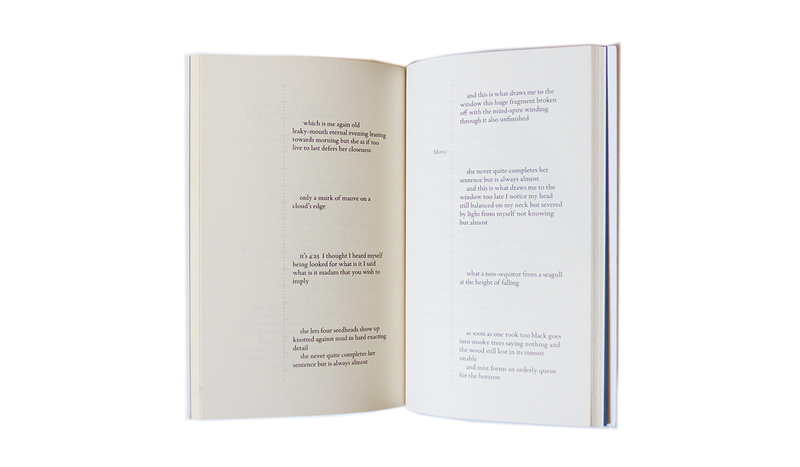 The Alice Oswald collection Falling Awake, published by Cape Poetry in the UK in July 2016 and by W. W. Norton in the US in August, includes re-settings of several pieces first published by The Letter Press and for The Battle of Winds (see those projects), as well as a revision of the version of Tithonus made in 2014 for the London Literature Festival. 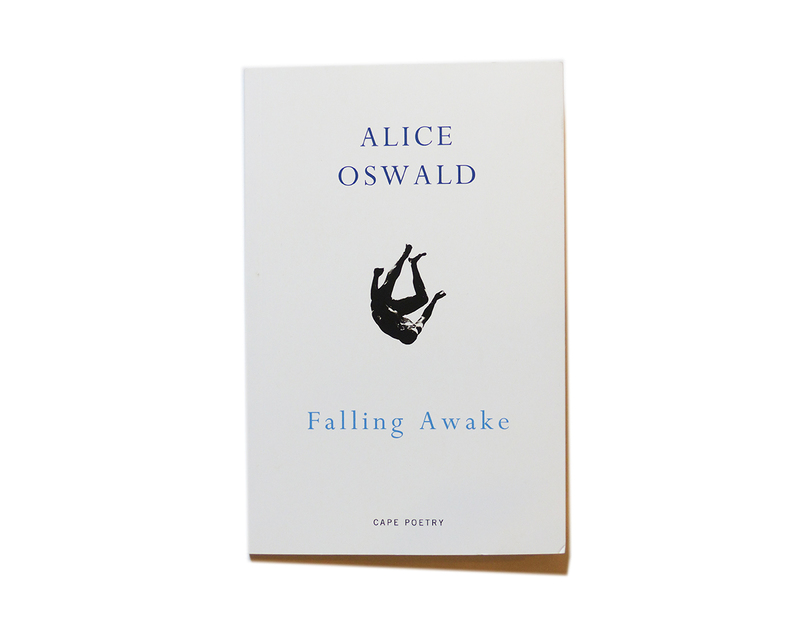 Falling Awake won the poetry category in the 2016 Costa Book Awards, was shortlisted for the 2016 T. S. Eliot poetry award and for the 2016 Forward Prize for Best Collection. In July 2017 it won the international prize at the annual Canadian Griffin Poetry Awards.